Born in Merthyr Tydfil, Wales on 6 November 1874, he worked as a blacksmith and steeplejack before coming to Canada in 1910. Flye was a foreman at Dominion Bridge during the First World War, then a blacksmith at the Canadian Pacific Railway. 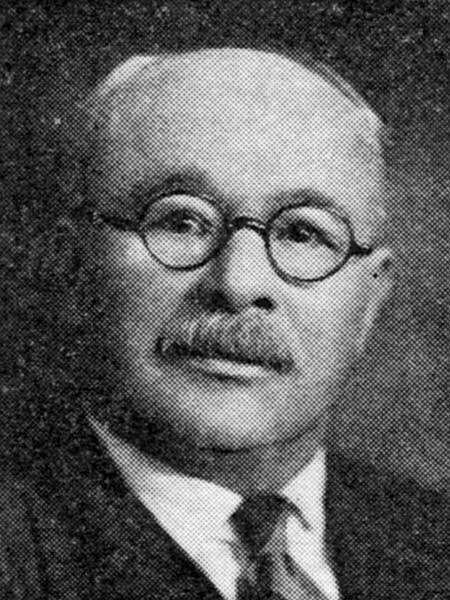 Originally carrying over his Labour affiliations from Britain and becoming a member of the Independent Labour Party, he later broke with that party over the issue of ‘one man for one position’ (he disagreed with the decision to have John Queen as both an MLA and a mayoral candidate) and ran as an independent. Flye was a member of the Central Strike Committee in the Winnipeg General Strike of 1919. He died at his Winnipeg home, 1554 Ross Avenue, on 1 December 1943. Western Municipal News, December 1943, page 305. Times of Trouble: Labour Quiescence in Winnipeg 1920-1929 by David Edward Hall, MA thesis, University of Manitoba, 1983, page 114.